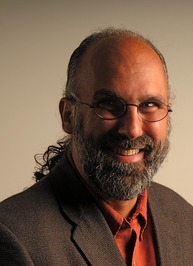 He lives in Baltimore, Maryland with his two pleasure-seeking children. From the New York Times bestselling author comes a "hugely entertaining" (NPR.org) look at vice and virtue through cutting-edge scienceAs he did in his award-winning book The Accidental Mind, David J. Lindenâ€”highly regarded neuroscientist, professor, and writerâ€”weaves empirical science with entertaining anecdotes to explain how the gamut of behaviors that give us a buzz actually operates. 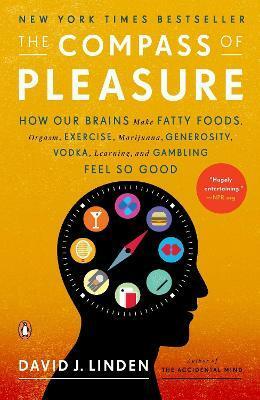 The Compass of Pleasure makes clear why drugs like nicotine and heroin are addictive while LSD is not, how fast food restaurants ensure that diners will eat more, why some people cannot resist the appeal of a new sexual encounter, and much more. Provocative and illuminating, this is a radically new and thorough look at the desires that define us.